Teaching handwriting has all but disappeared in school, replaced by a keyboard and computer screen. For at least one day this year, you can bring out the pencils and paper to celebrate National Handwriting Day. 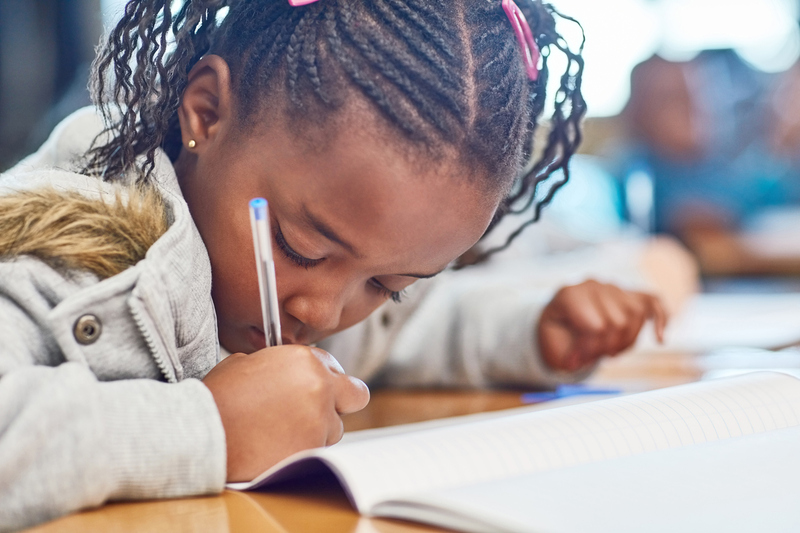 Here are a few ways you can celebrate National Handwriting Day, on The 23rd in your classroom. January 23rd marks National Handwriting Day and is also the birthday of one of our founding fathers. Known for his large signature on the Declaration of Independence, John Hancock was also the first person to sign it. Instead of using a computer, students can make a handmade birthday card complete with a handwritten message like “Happy Birthday John Hancock!” or something similar. Students can use markers and other craft items to further personalize the card and finish it off with their own signature. You can have students write out letters to family members and friends. It allows them to put a more personal touch and communicate with loved ones they don’t see often. Decorative stationery can make the letters extra special, or you can instruct students to decorate their letters with color pencils or crayons. Throughout history, people have written with a wide range of writing instruments such as quills, fountain pens, pencils, and brushes. You can gather different writing tools and have students try writing with the different tools to see how they look. You can also have students vote on which writing instrument they like the best. These are just a few ways of making National Handwriting Day an exciting addition to your student’s education. 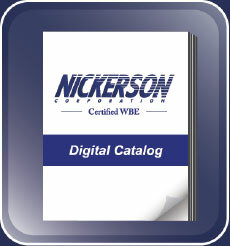 Take a look at other classroom ideas on our blog and contact us at www.nickersoncorp.com to see how our products can help your classroom.